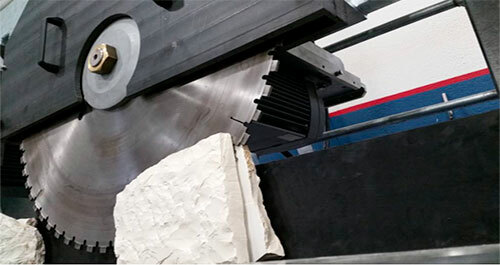 From the simple reduction of waste volume, to the recovery for road construction or street furniture, the crushers and crushing lines and the Mec milling are a great opportunity for those working with stone or concrete. Crushers give value to the otherwise unrecoverable waste, thereby reducing the cost of transport, storage and landfill, completing at the same time the processing production cycle of stone and concrete. Equipped with another principle of construction and operation, the CRUNCH hammer mill is ideal for secondary crushing and milling of stones, concrete and aggregates, thus obtaining powder and sand - more or less significant, depending on the production requirement. To increase productivity and to separate the grain sizes of crushed material, both STARK and CRUNCH lines can be supplied as complete systems with load feeders, conveyor belts and screens.